Minimizes foreign objects debris, particulation, and other contaminations when used in clean or sensitive areas. *All tapes will generate some amount of triboelectric charge when unwound from roll. 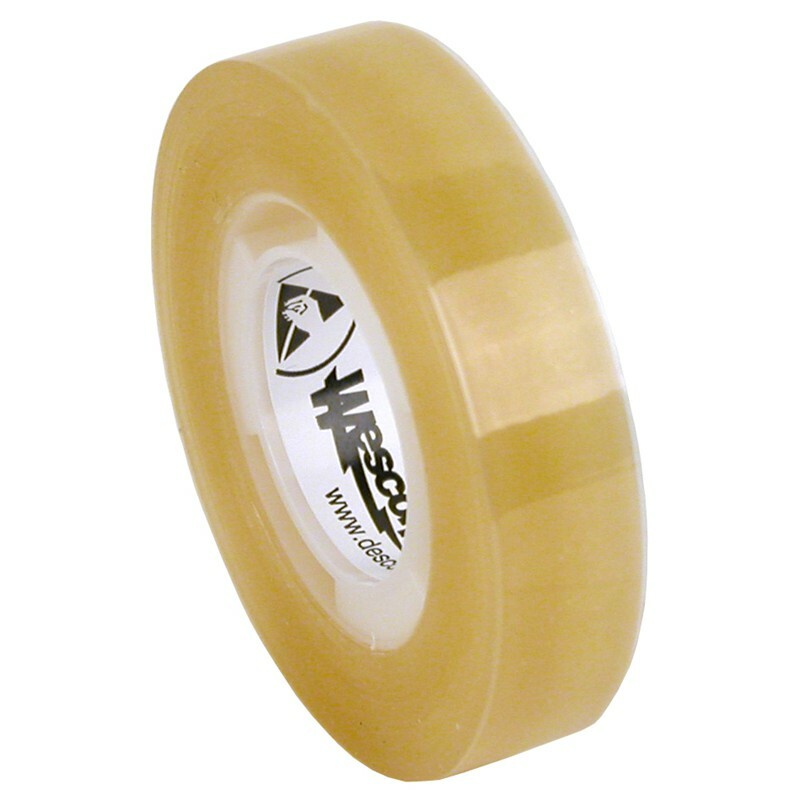 Standard, non-ESD tapes tyically generate more than 1000 volts when unwound from roll. If you require less voltage than 50 volts, a grounded tape dispenser or ionization is recommended when unrolling the tape.